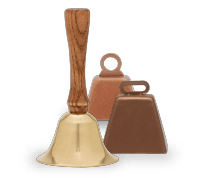 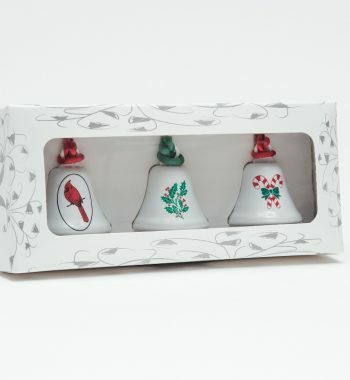 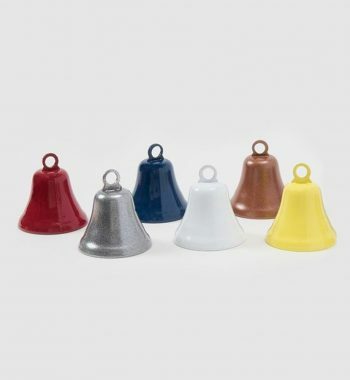 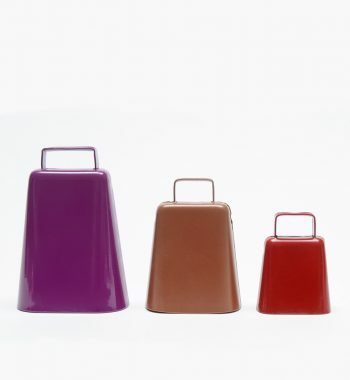 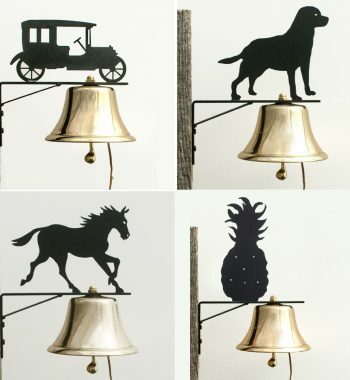 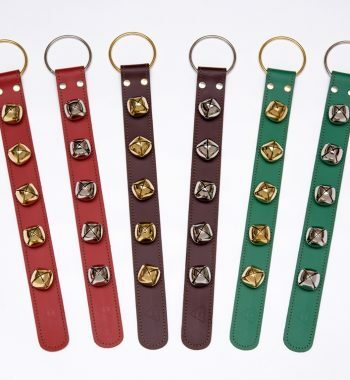 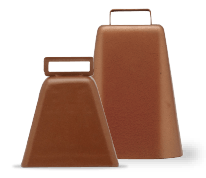 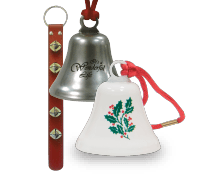 Let your hunting dog say “Hear I Am” with these alert bells. 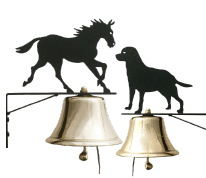 Out on the trail, you can find or follow your trusted companions easily as they fetch the prize. 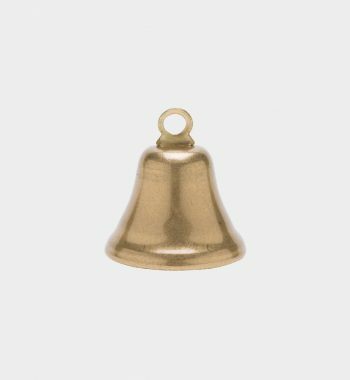 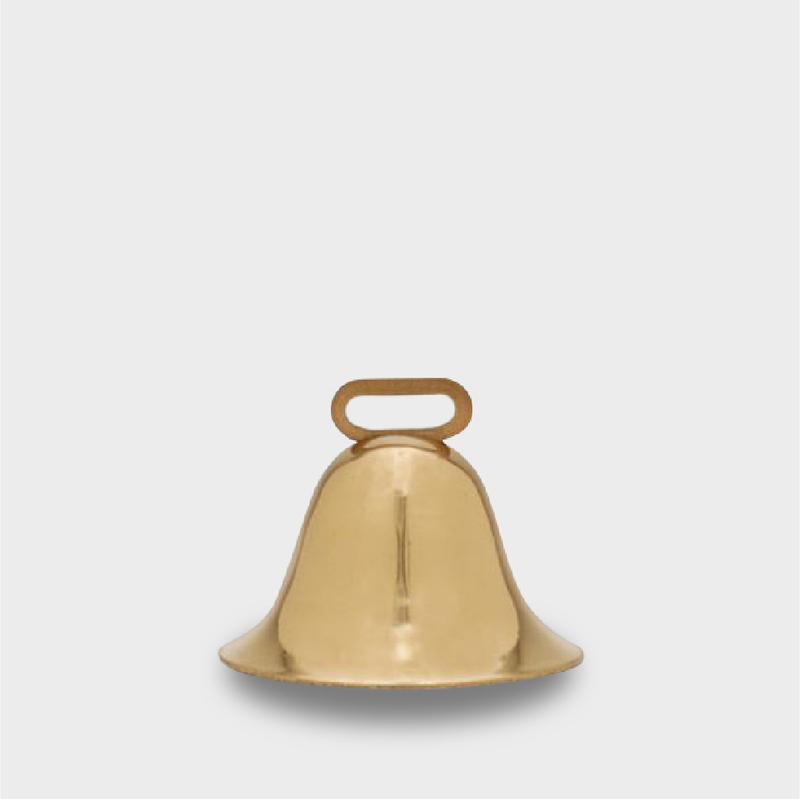 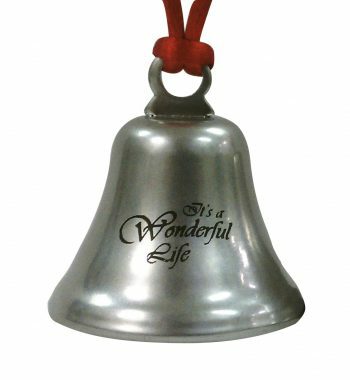 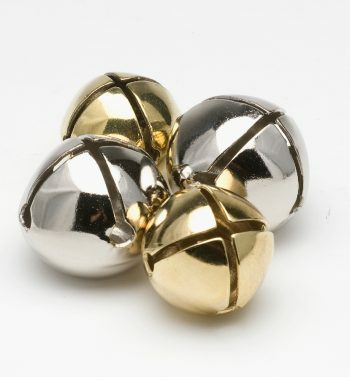 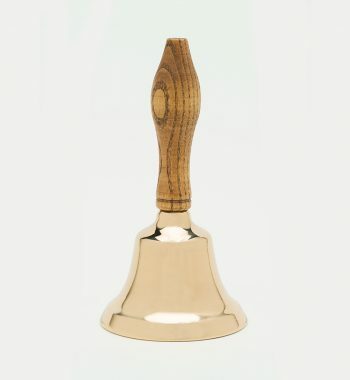 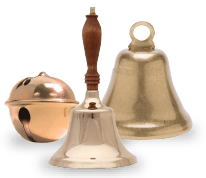 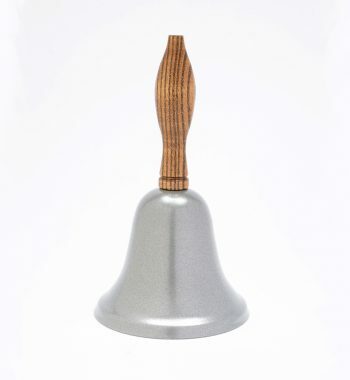 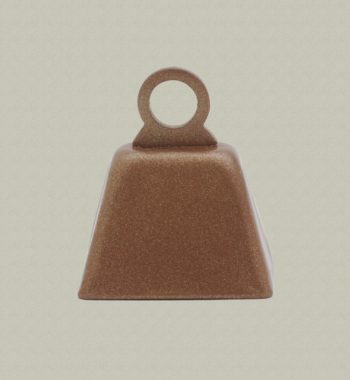 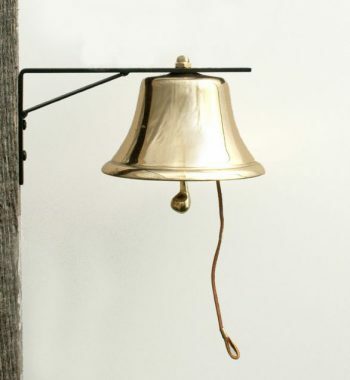 A beautiful solid brass bell that is 1 ½” tall (including loop) and 2” in diameter. 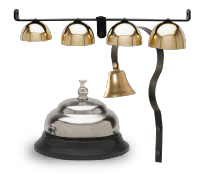 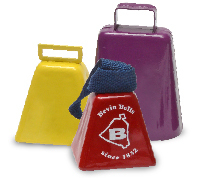 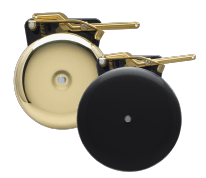 Want to do something special with the bell – it doesn’t just have to be for hunting. 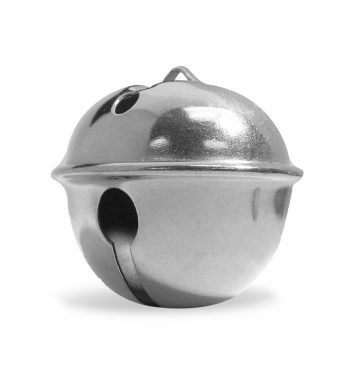 Engrave it as a keepsake or wedding favor. 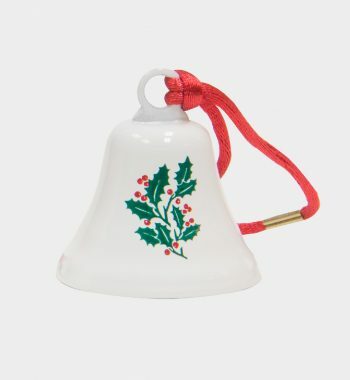 It also makes a beautiful holiday ornament. 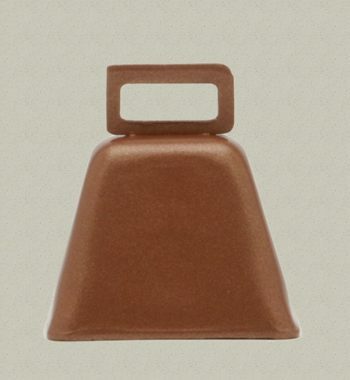 It has a unique shape and a wonderful sound.